Get competitive quotes on outdoor advertising in The Mall City! Home to the Kalamazoo Mall, Western Michigan University, and Kalamazoo College, Kalamazoo is a perfect location for outdoor advertising. 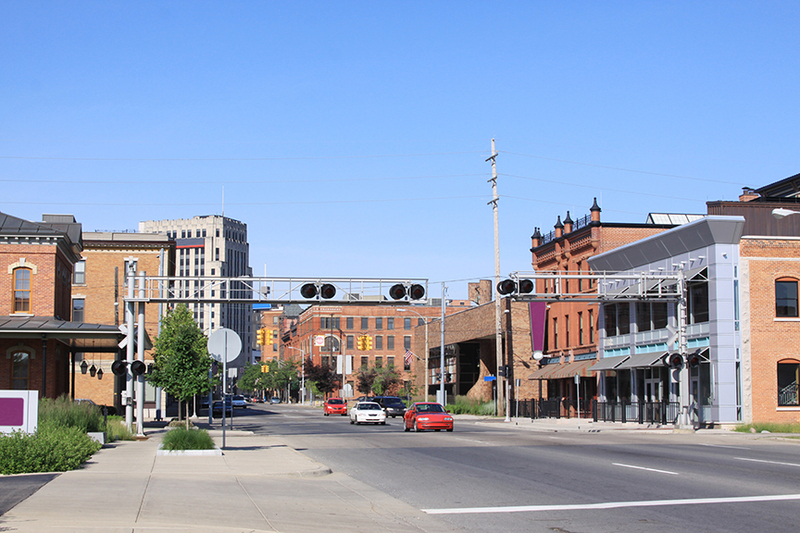 BillboardsIn can help you choose between many highway billboard options, rail service transit advertising locations as well as bus advertising locations that fill Kalamazoo. On the route of The Wolverine, which crosses the Academy Street in Kalamazoo, is only one of many great options. Select a type of advertising below. Or, receive quotes for your next ad campaign in Kalamazoo through BillboardsIn as they have access to the largest database of outdoor advertising vendors in the United States. BillboardsIn has the ability to find everything that you need to make the best decision on outdoor advertising in Kalamazoo.